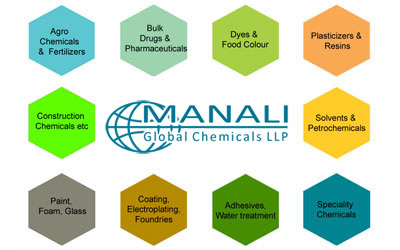 Established since 1990, MANALI CHEMICALS is an Internationally acclaimed Indenting and Sourcing Agent in India. 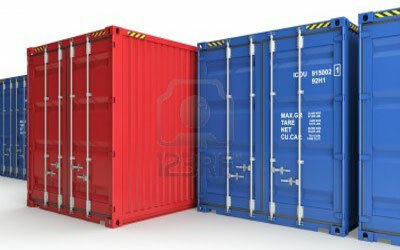 We have diversified our activities as Importers, Merchant Exporters and Job Manufacturing. Our main activities involve promotion of International trade for various industries such as Agro, Pesticides, Paints, Coatings, Resins, Speciality Chemicals, Organic & Inorganic, Dyes, Pharma, Bulk Drugs & API, Construction & Water Treatment, Electronics, Plastic & Polymers, Rubber & Textiles and many, many more. 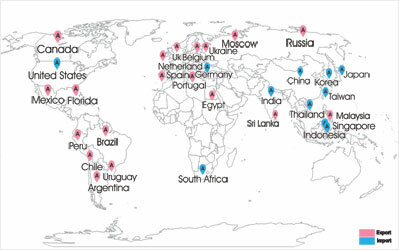 Our strength lies in serving and representing world renowned Makers, Suppliers and Importers. We offer highest quality chemicals according your specific requirements. Please contact us for promoting your products to India as well as Exporting Products from India. 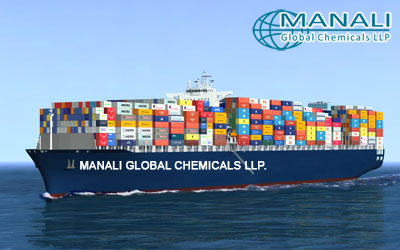 Copyright © 2012-13 by Manali Chemicals. All Rights Reserved.